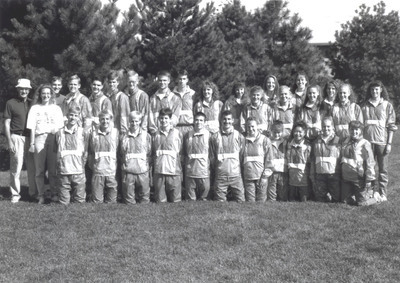 Cedarville College, "1993 Cross Country Team" (1993). Men's and Women's Cross Country Image Gallery (1982-1994). 73.